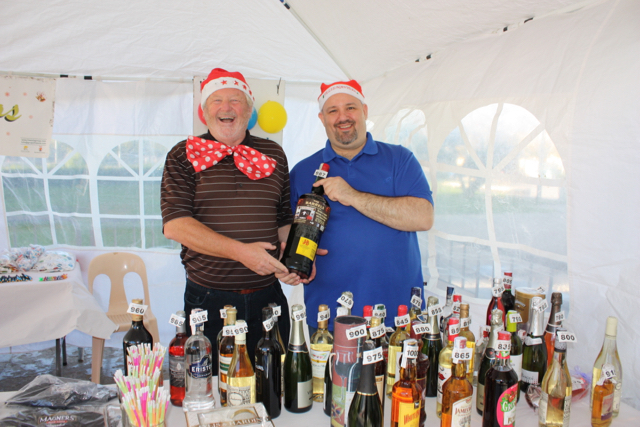 Below is a selection of some of the photos taken at the Freesia Christmas Fair 2018 on the day. 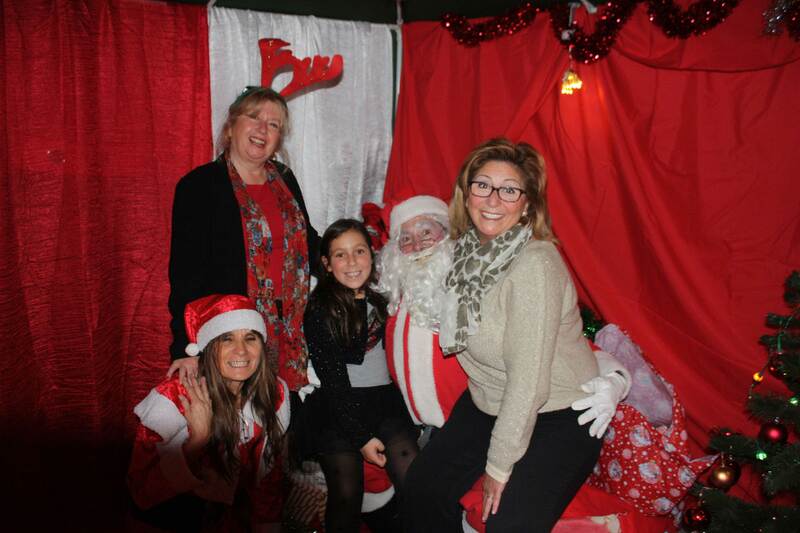 Just click on any photo to see more. 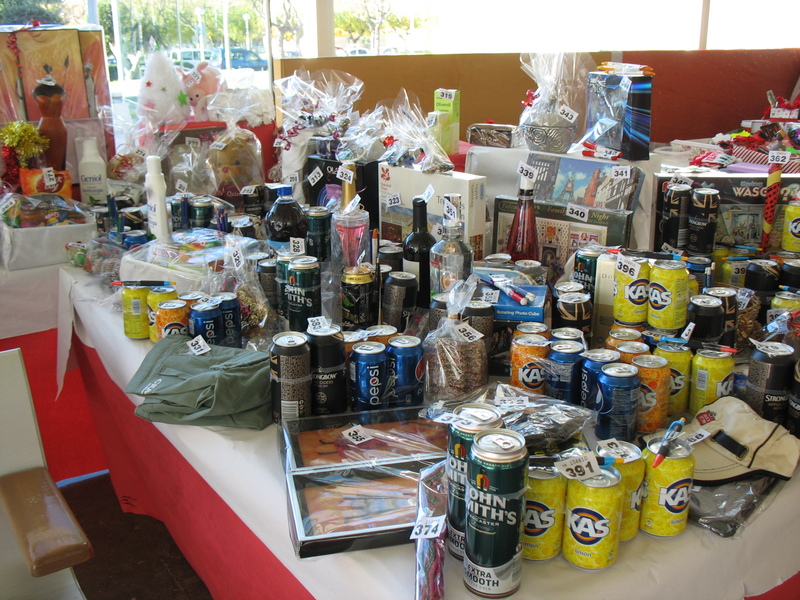 We raised 7,100 euros on the daY, So a big thank you to everyone who help and was involved. 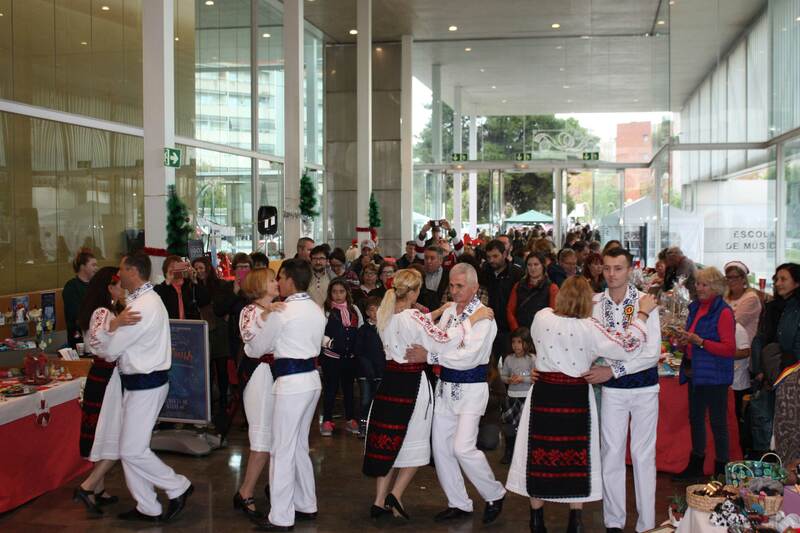 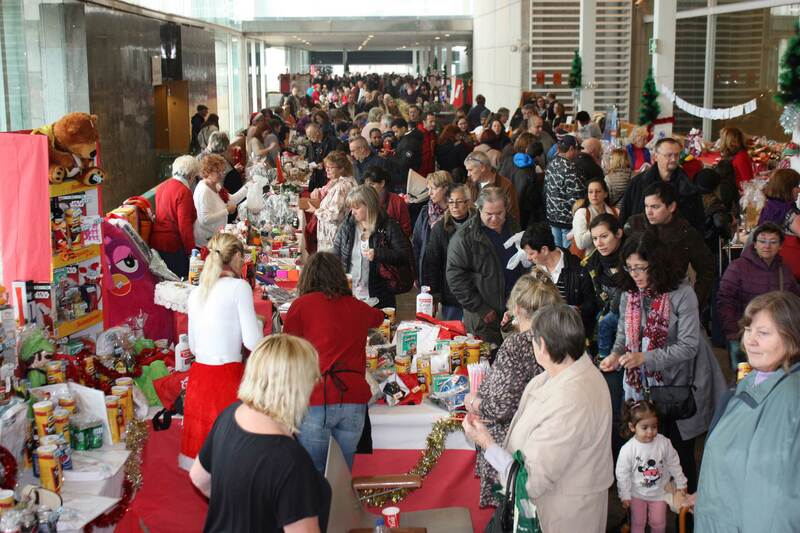 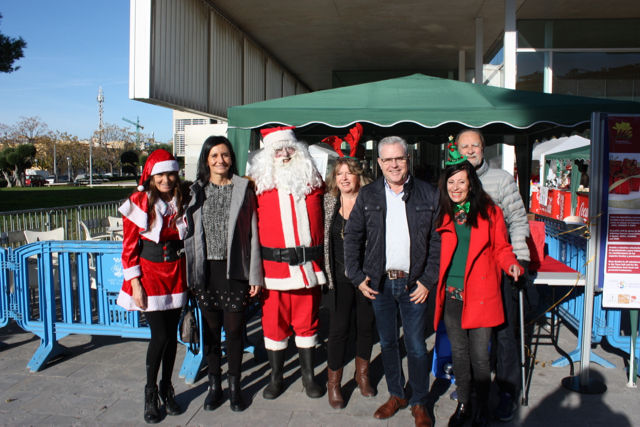 The Freesia Christmas Fair 2017 was another successful event organised by the Freesia Group in Salou with more than 60 Christmas stalls for the 800 visitors. 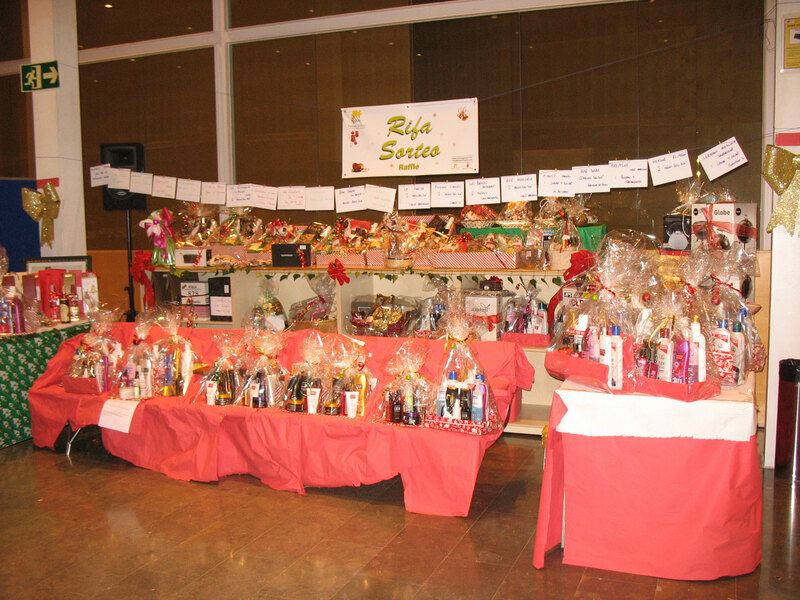 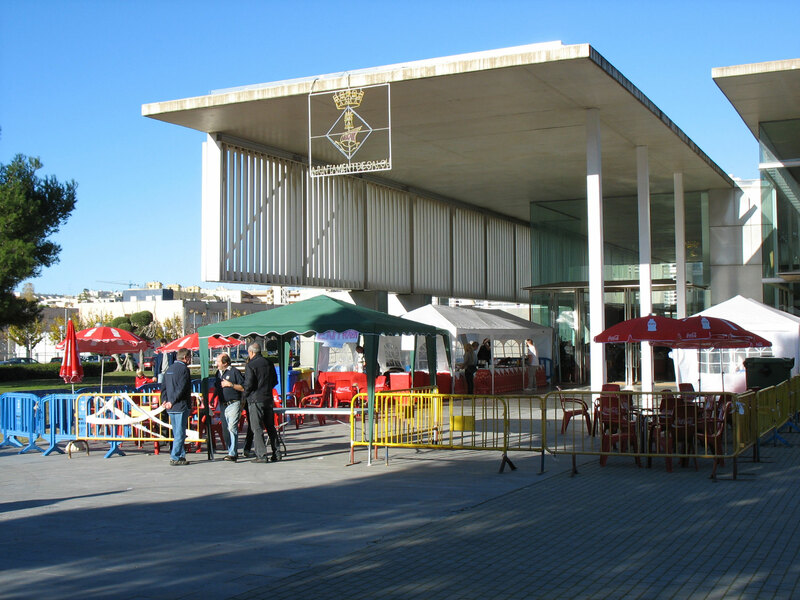 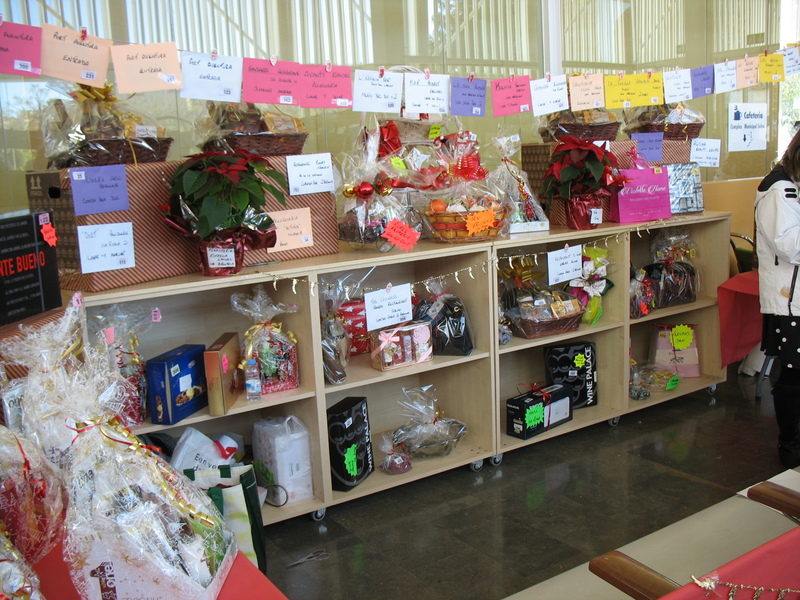 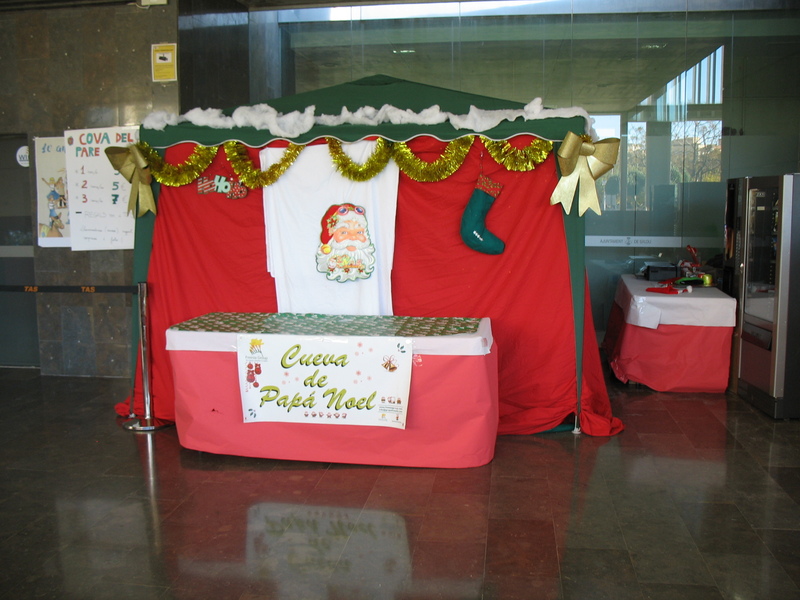 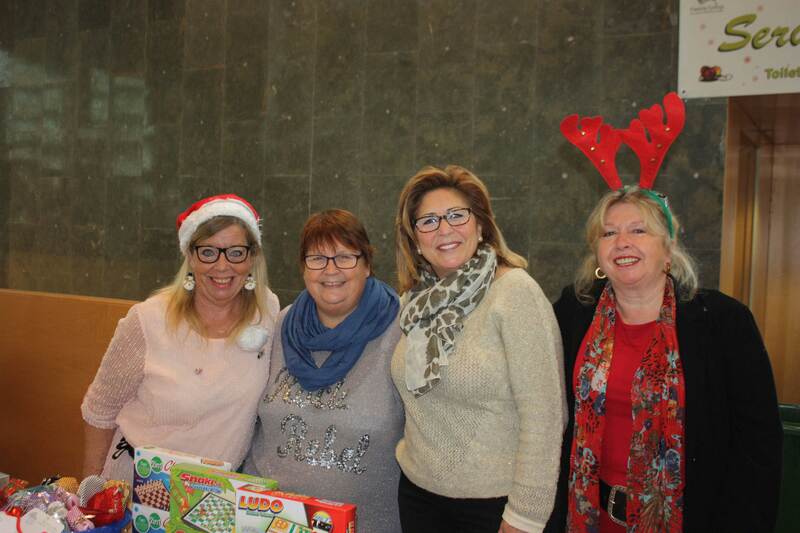 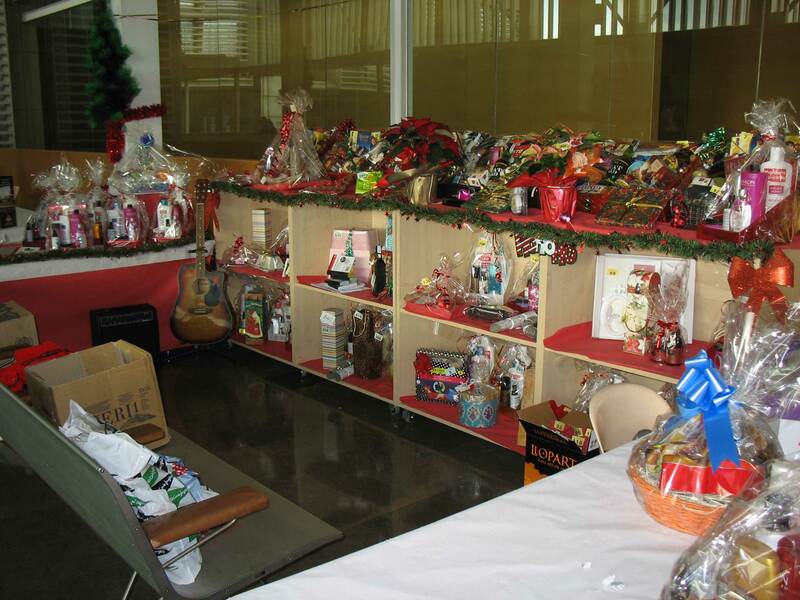 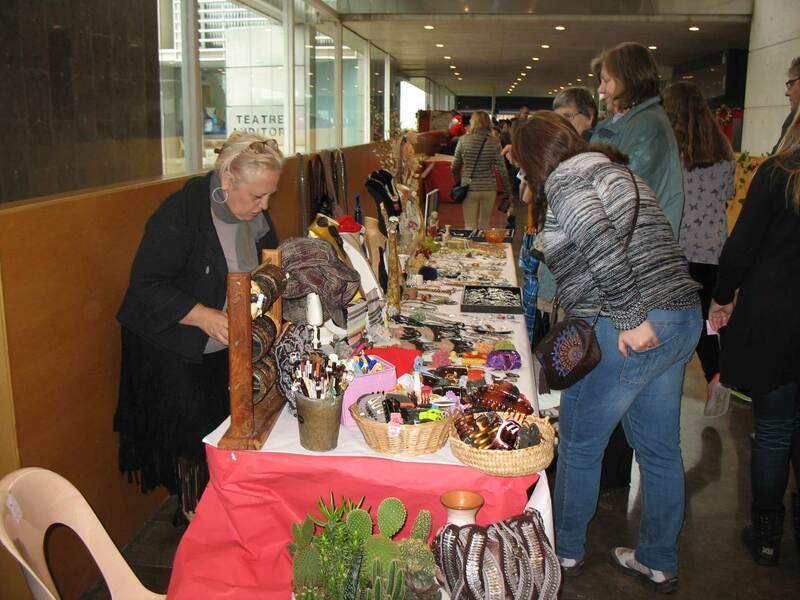 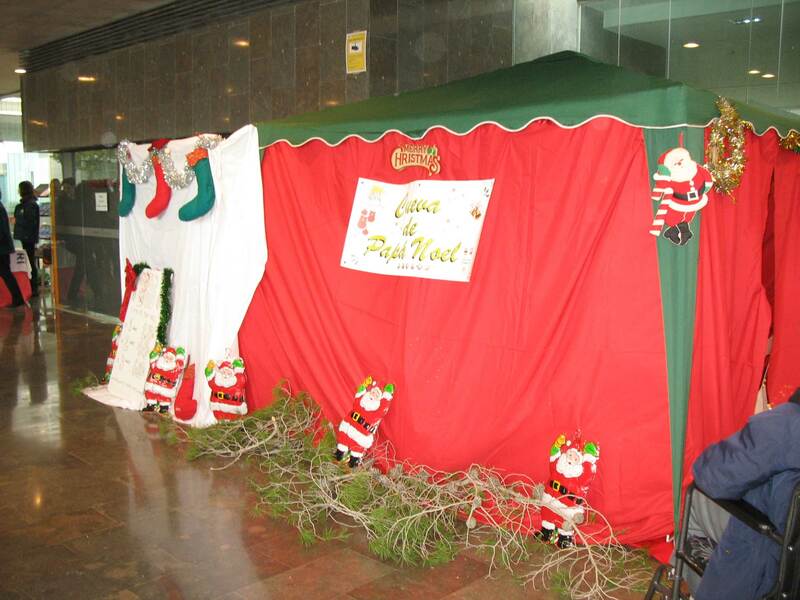 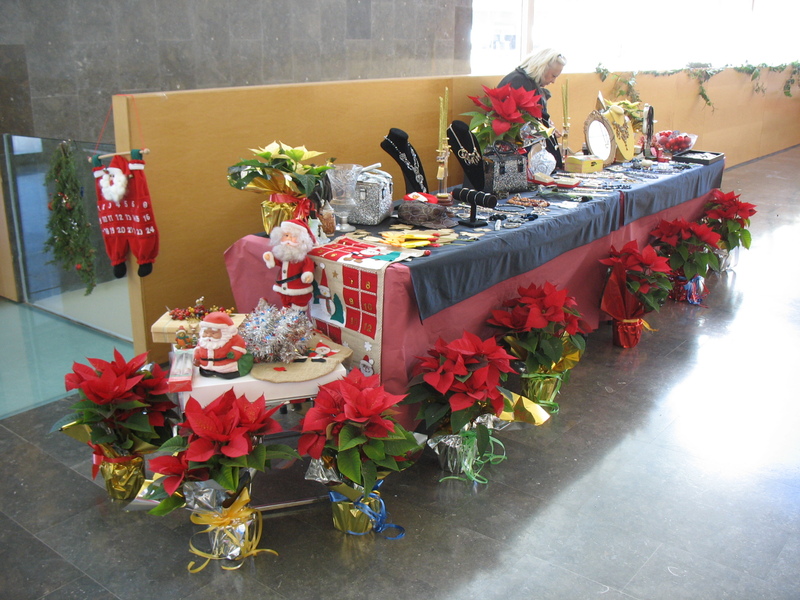 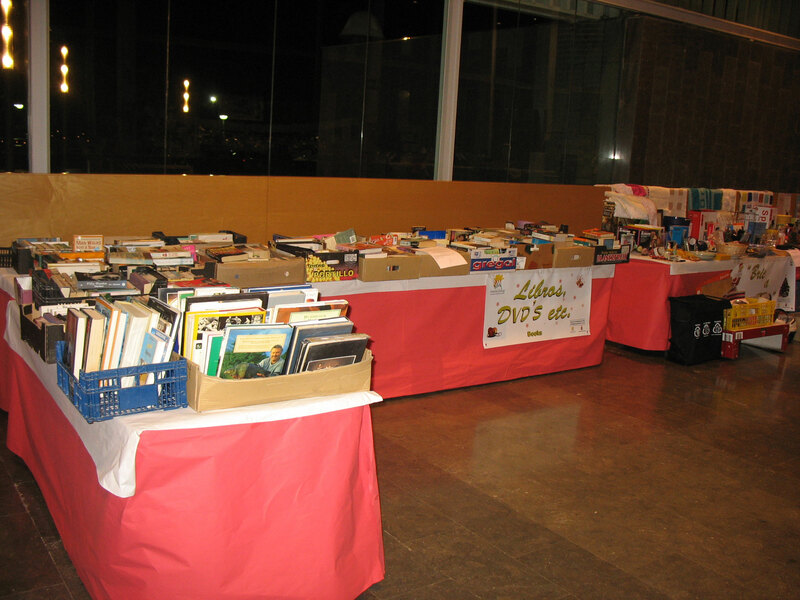 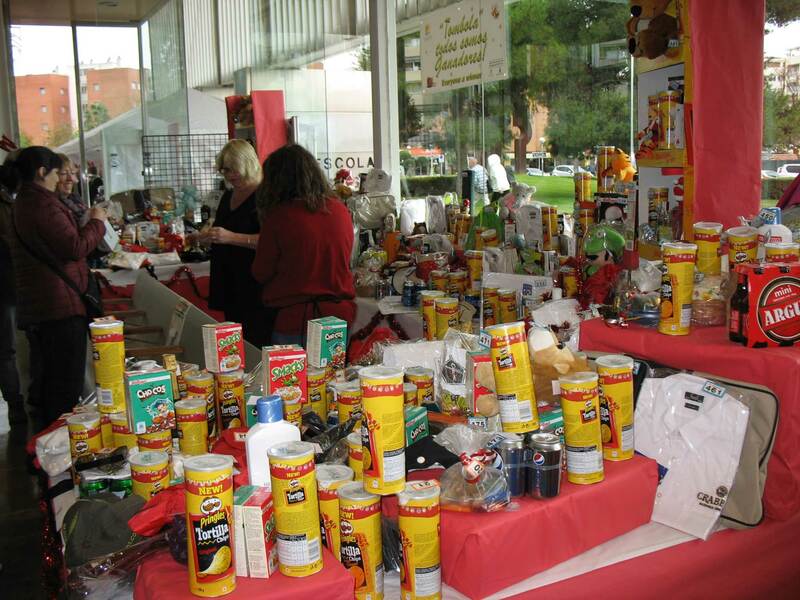 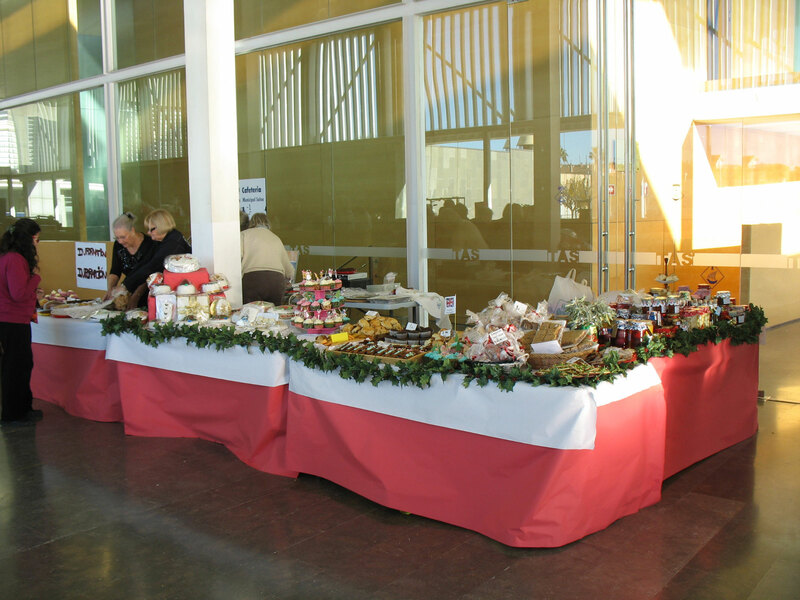 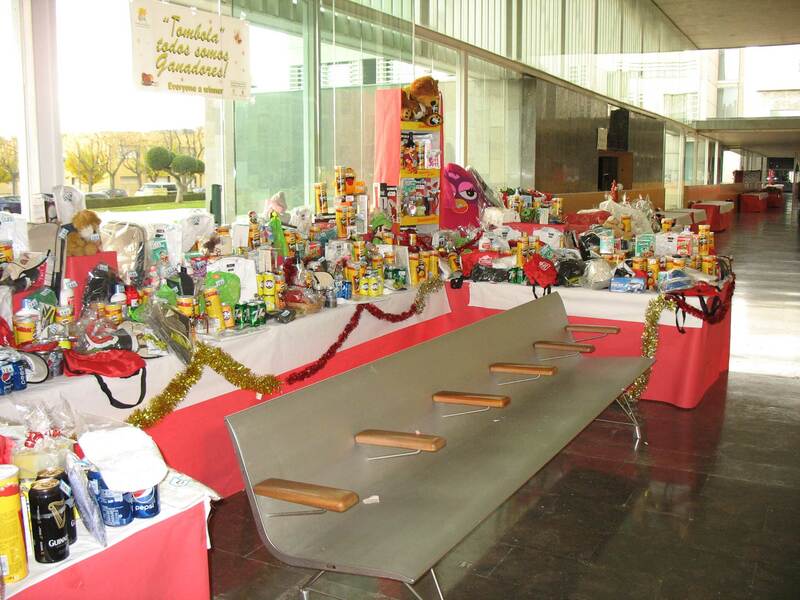 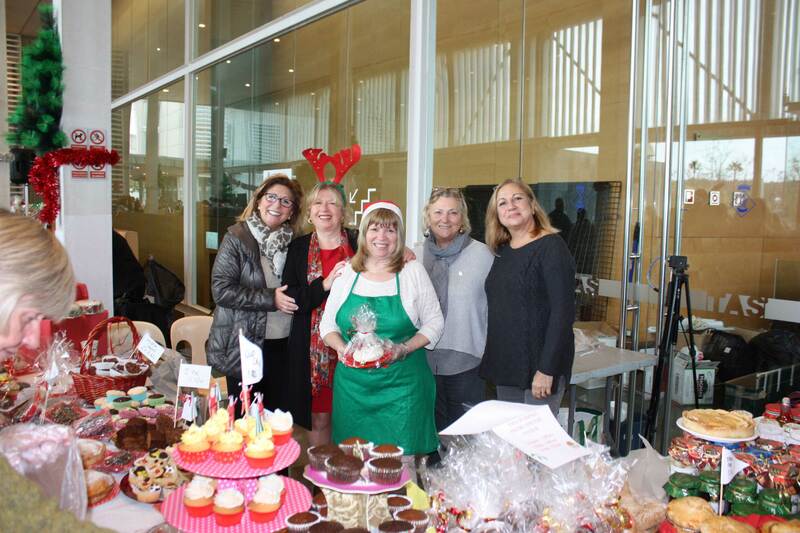 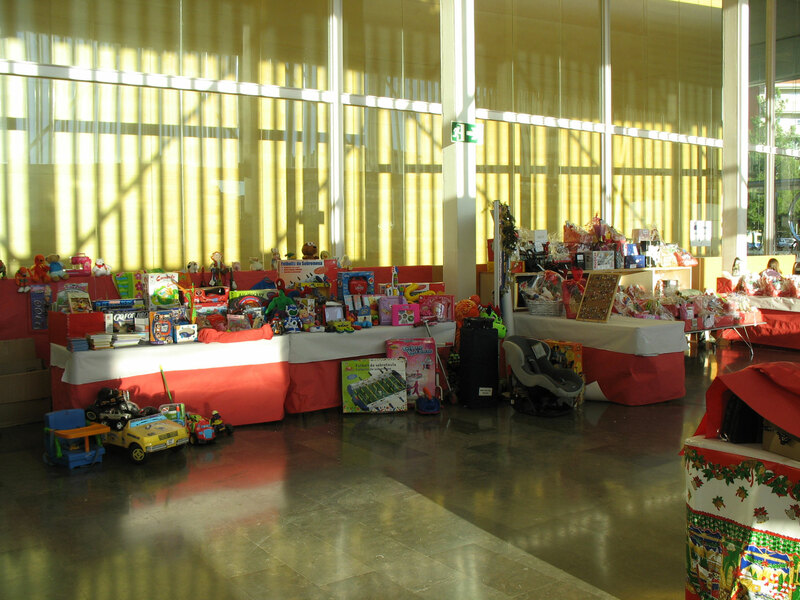 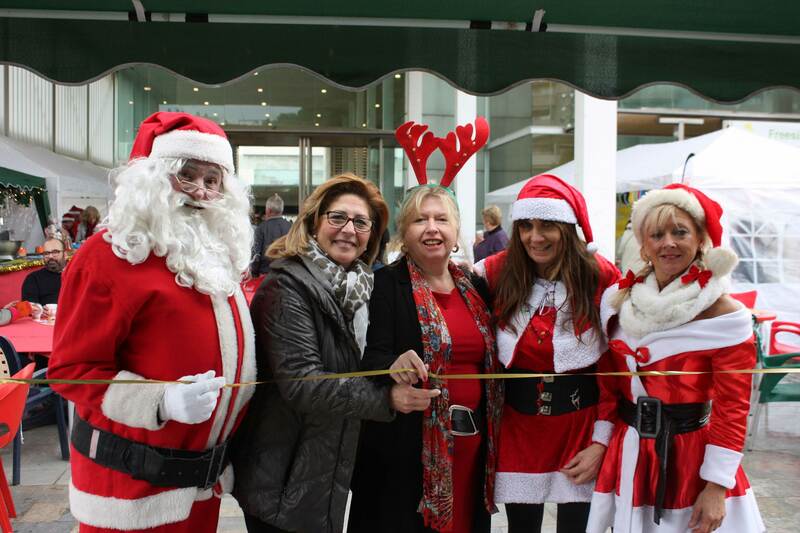 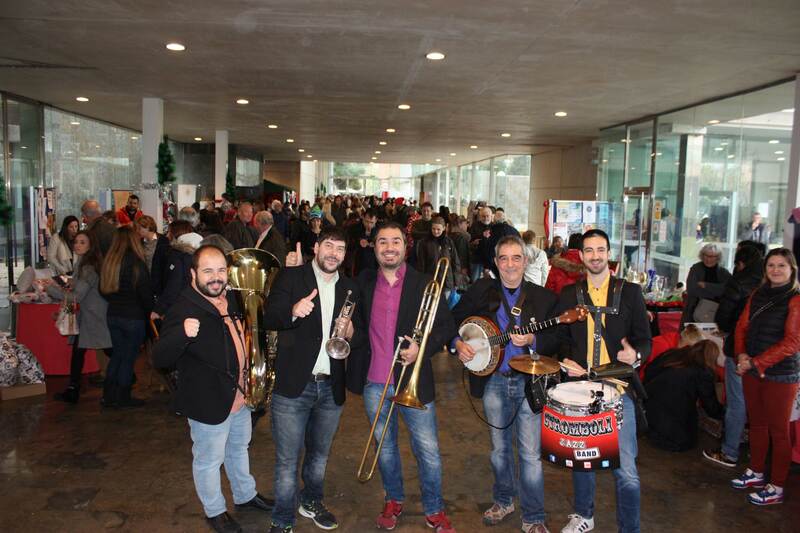 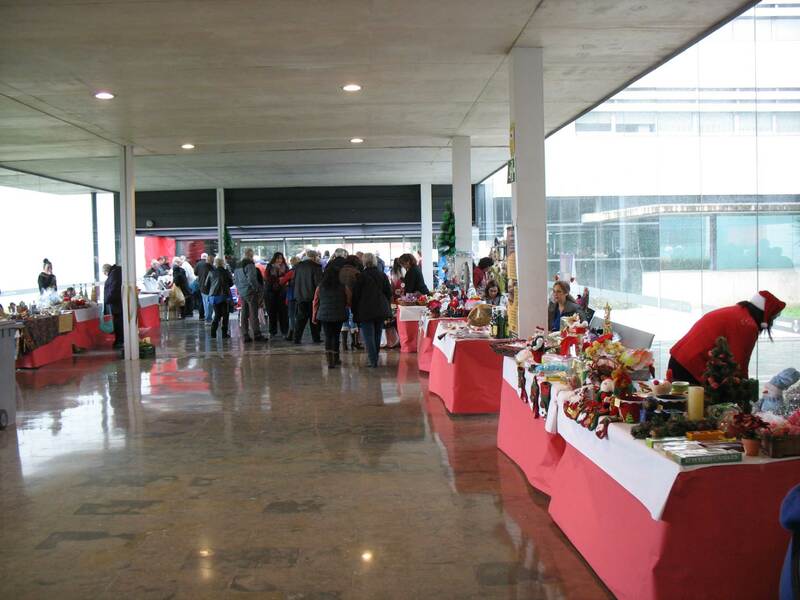 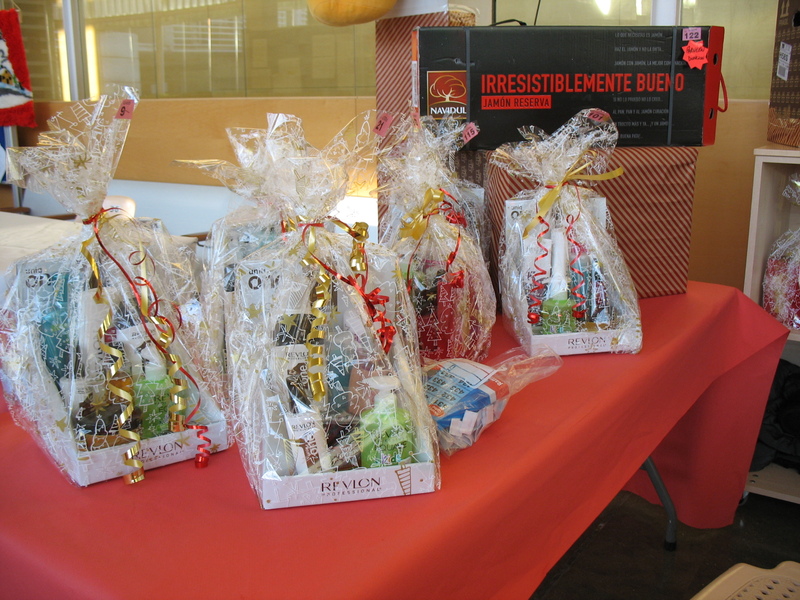 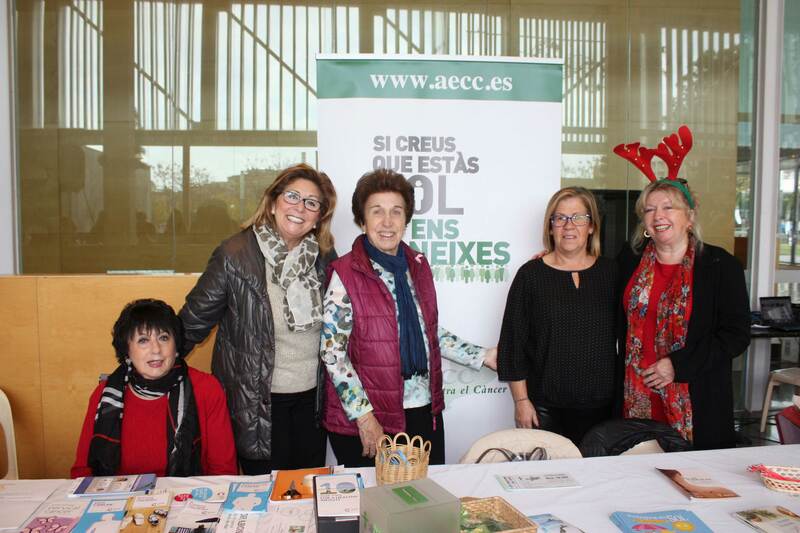 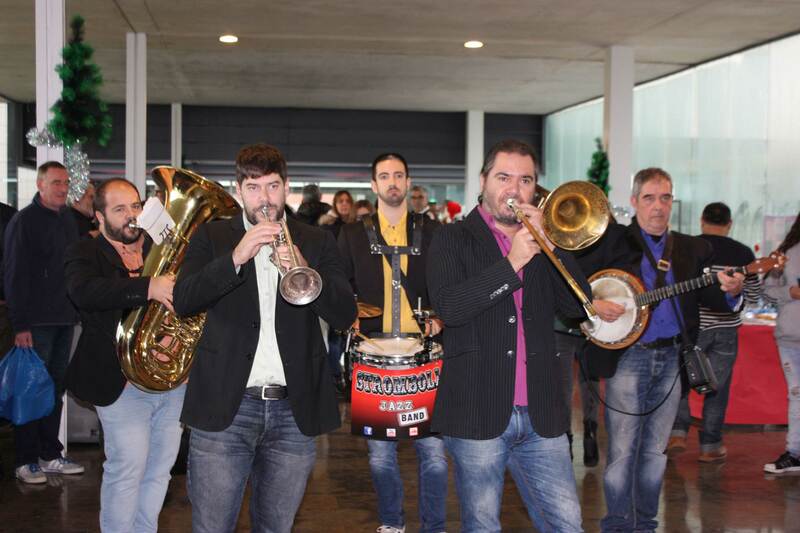 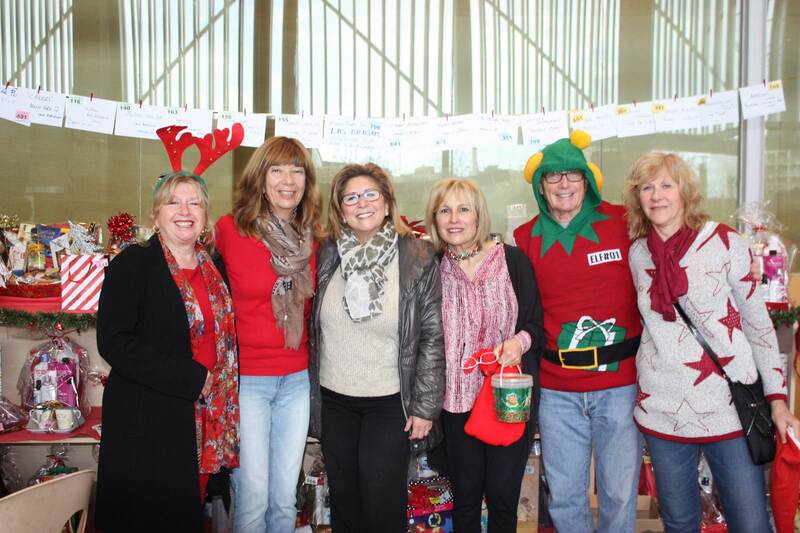 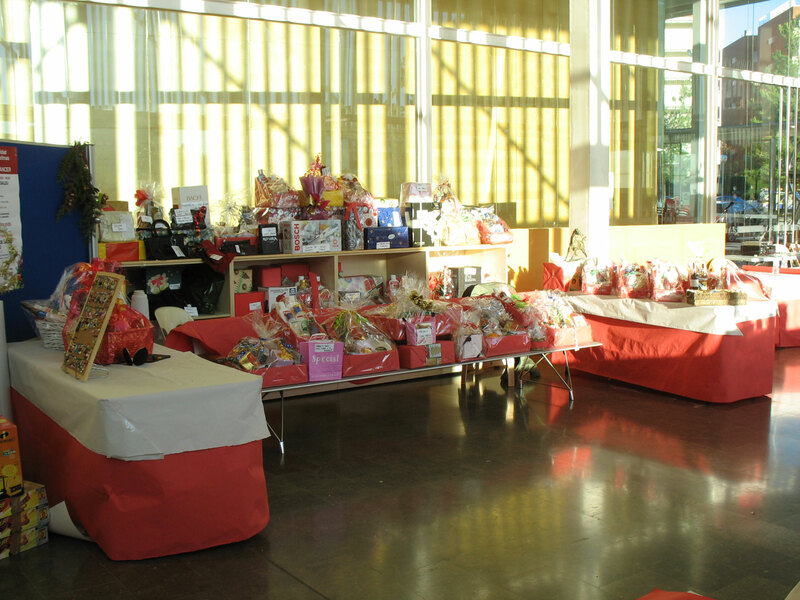 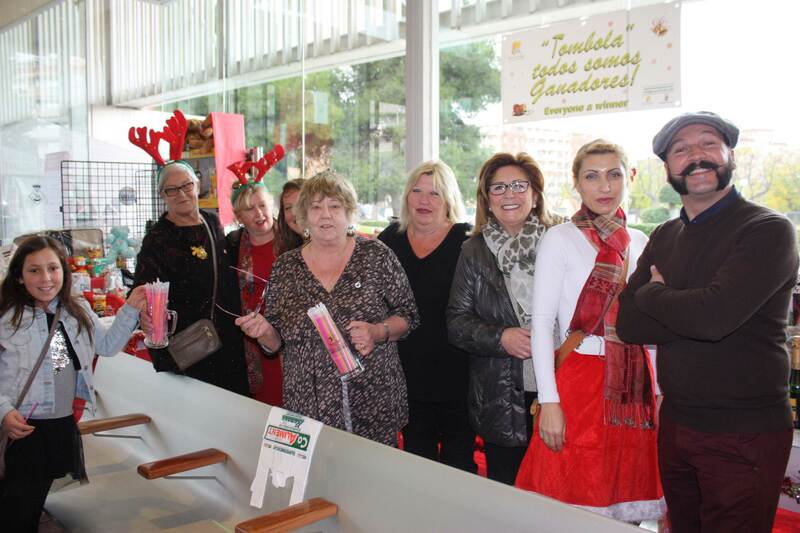 The Christmas Fair held at the Salou’s town hall raised over 7.000 euros for our supported cancer charities. 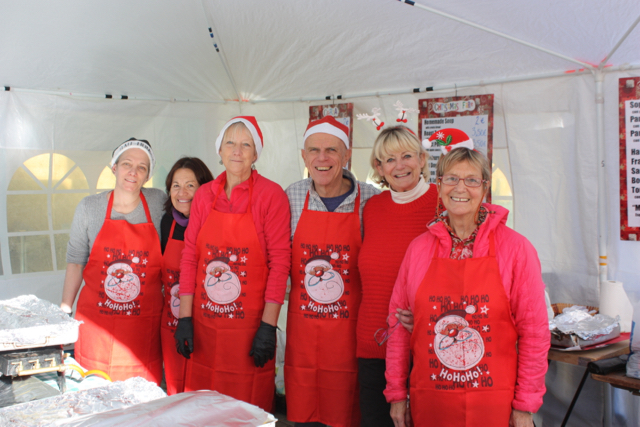 A big thank you to everyone involved for all their hard work and especially to those who gave up their weekend to help. 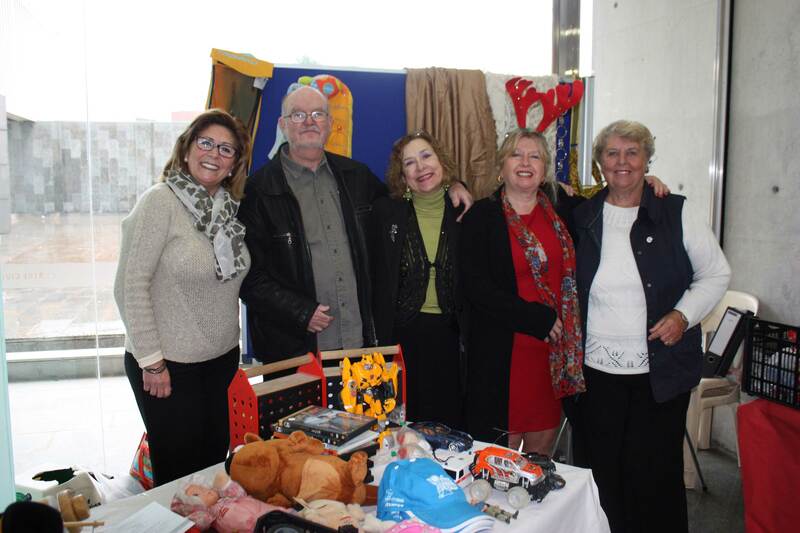 Well done one and all. 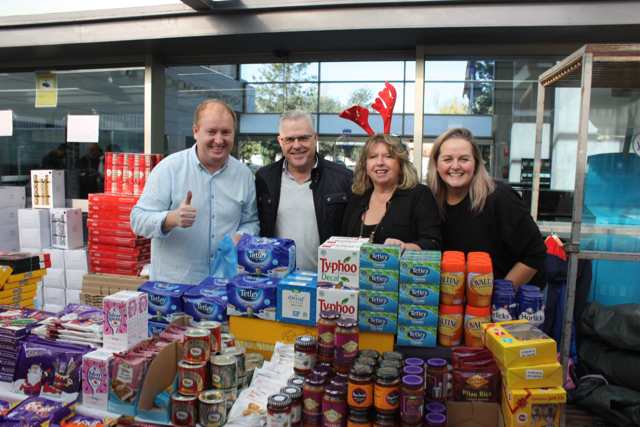 The Freesia Group would also like to say a big thank you to all the commercial shops, restaurant’s and businesses that contributed and gave a donation to the Freesia Christmas fair. 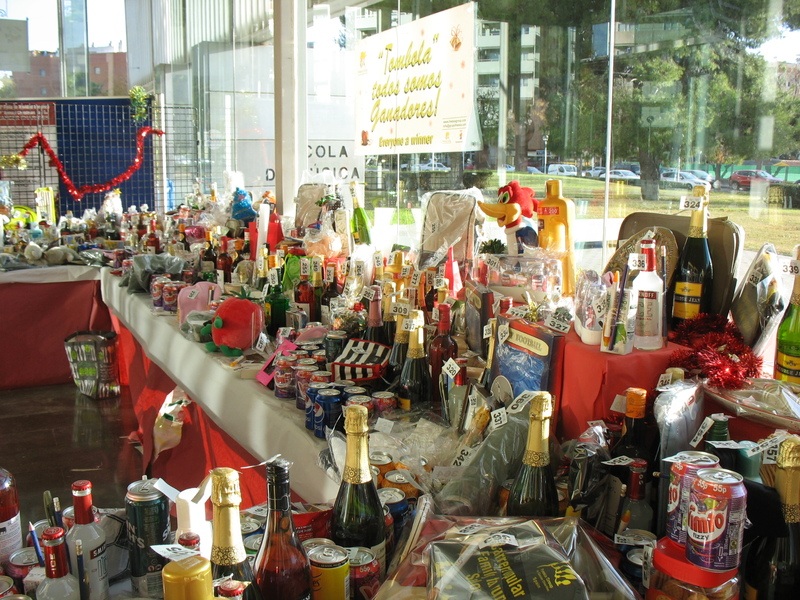 Below is a list of all those who contributed. 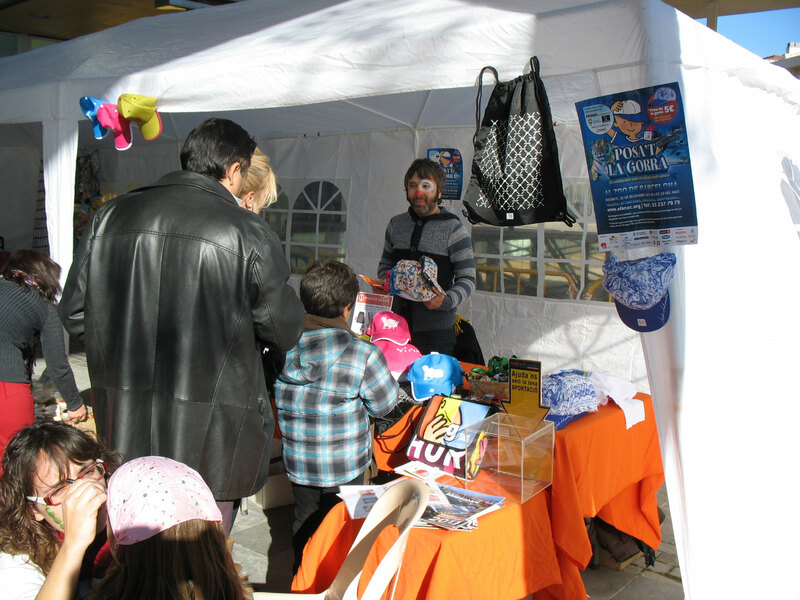 Below is a collection of some of the photos of the fair taken on the day. 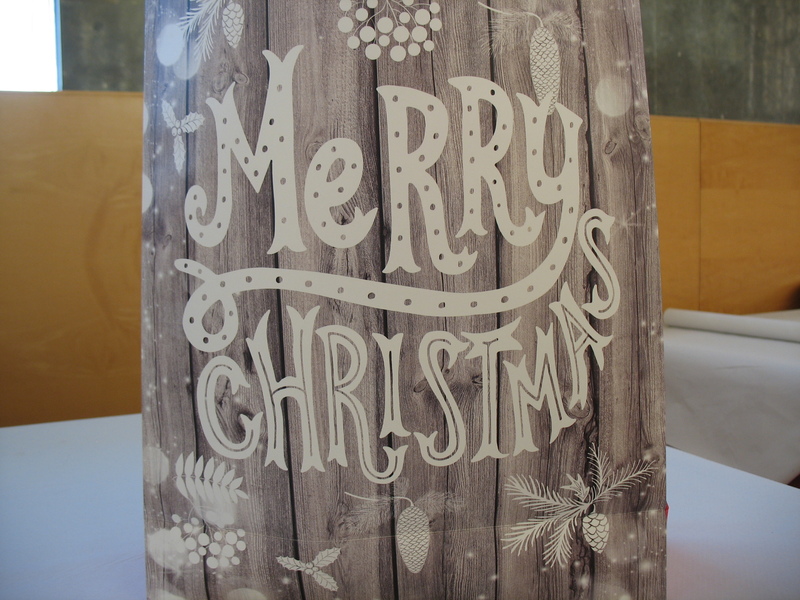 Just click on the photo to see more. 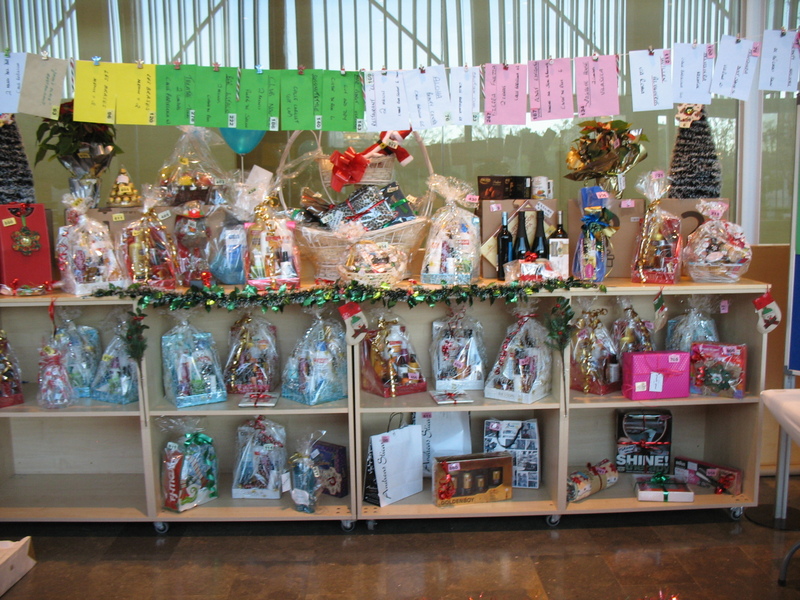 A big thanks to everyone. 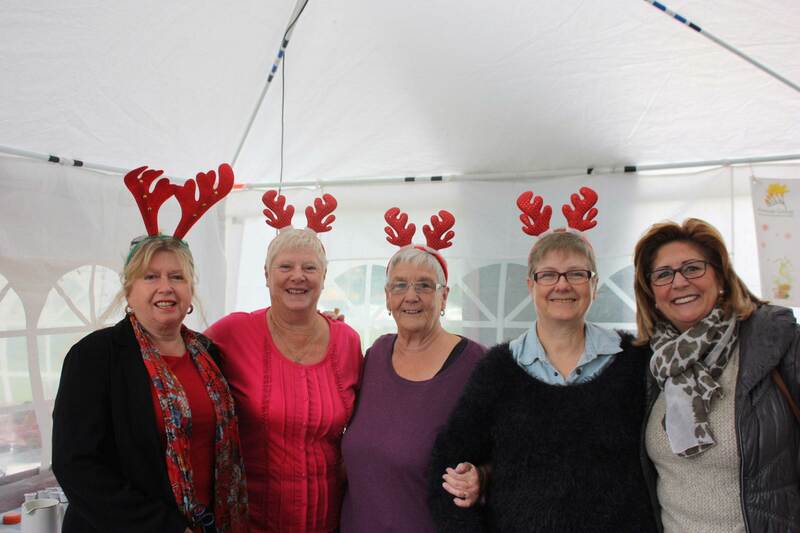 The Freesia 14th annual sponsored walk in and around Falset proved again to be a popular event for the Freesia members and supporters. 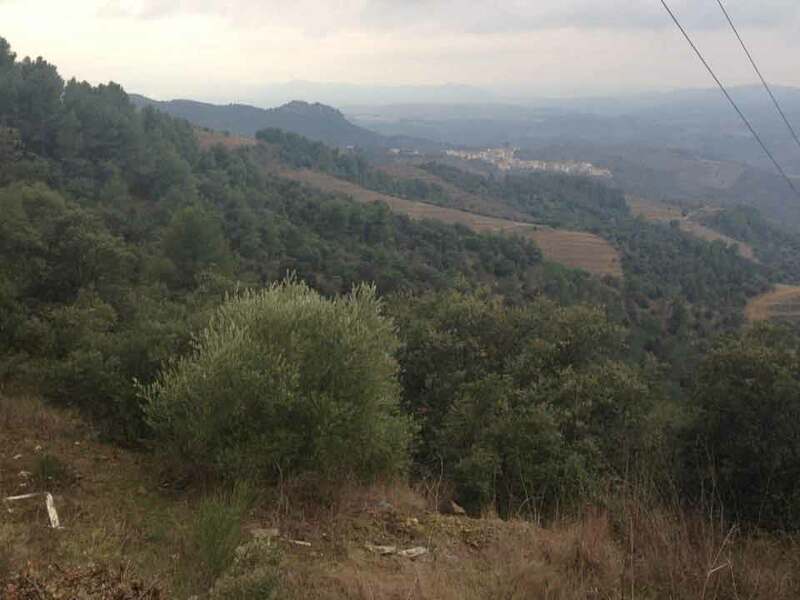 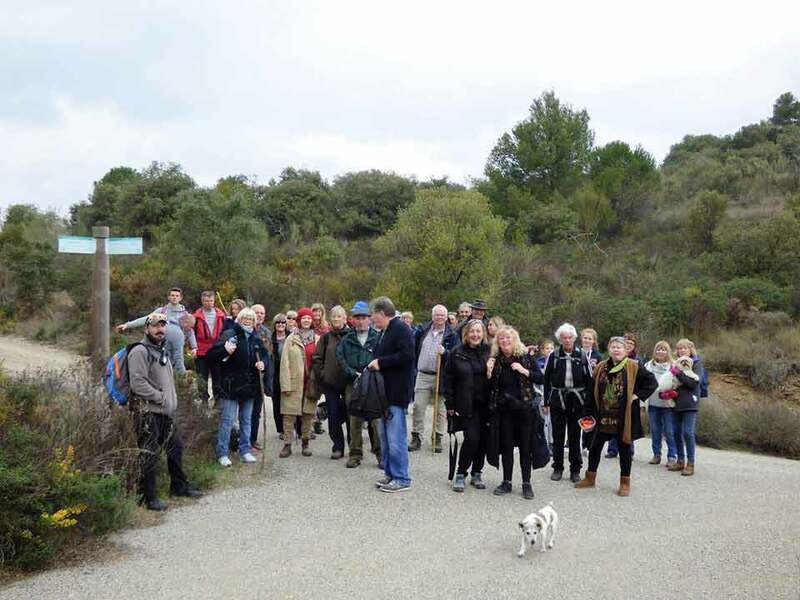 Approx 30 people and 6 doggies met at 10.30 am to walk the 10km from Falset town through the local vineyards and surrounding hills and up into the Priorat region. 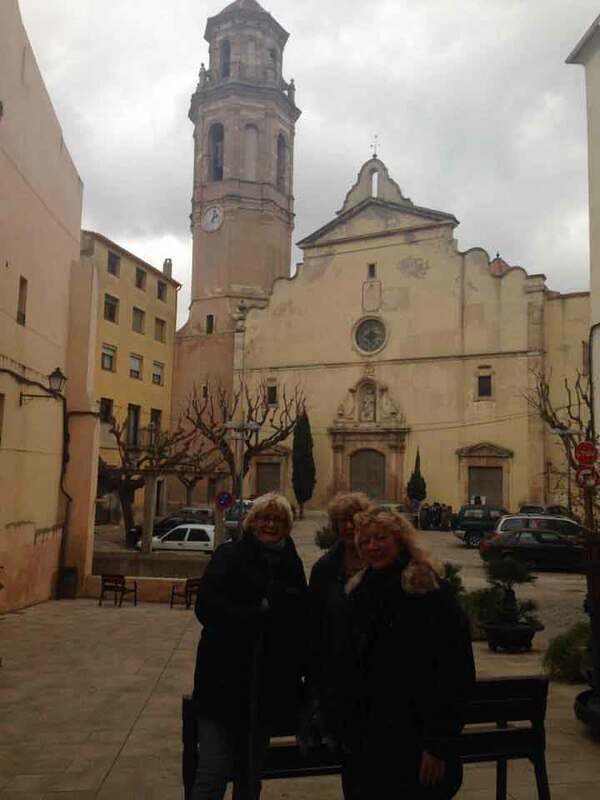 Afterwards there was lovely lunch served at the restaurant La Piscina in the centre of the town with wine included and a chance to rest those tired and weary legs. 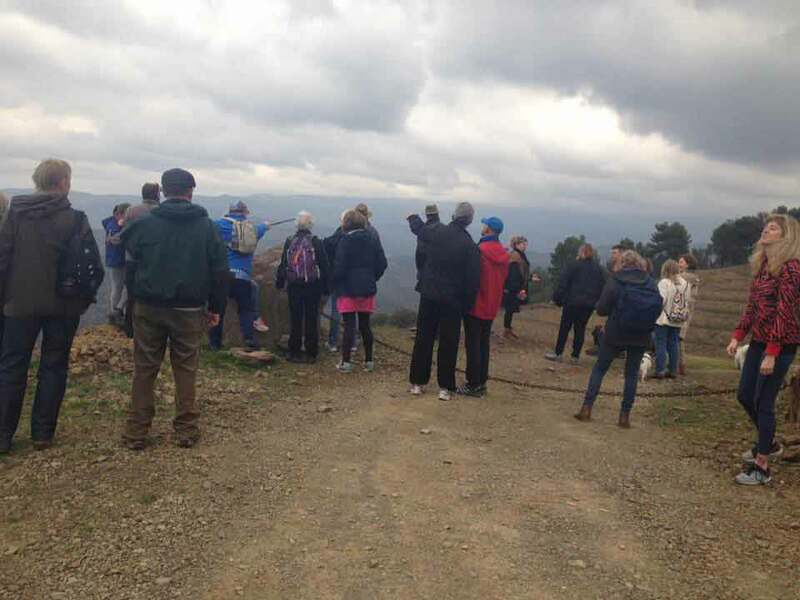 The weather was also on our side making it a great day out for all those who enjoy walking, trekking and sports in general as well as raising 561 euros for the Freesia Group to support our cancer charities. 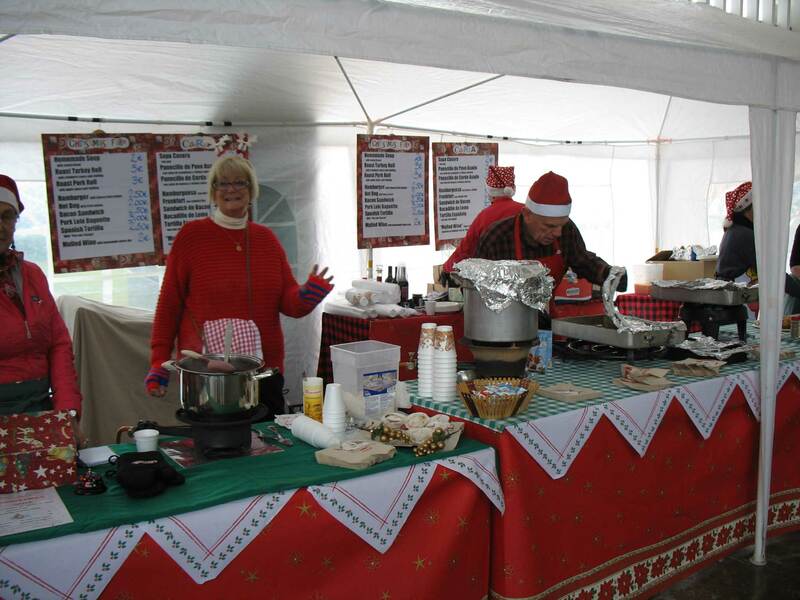 As always, many thanks to Kay and Phil for organizing this annual event and to Phil and Pat who live in the town for all their help. 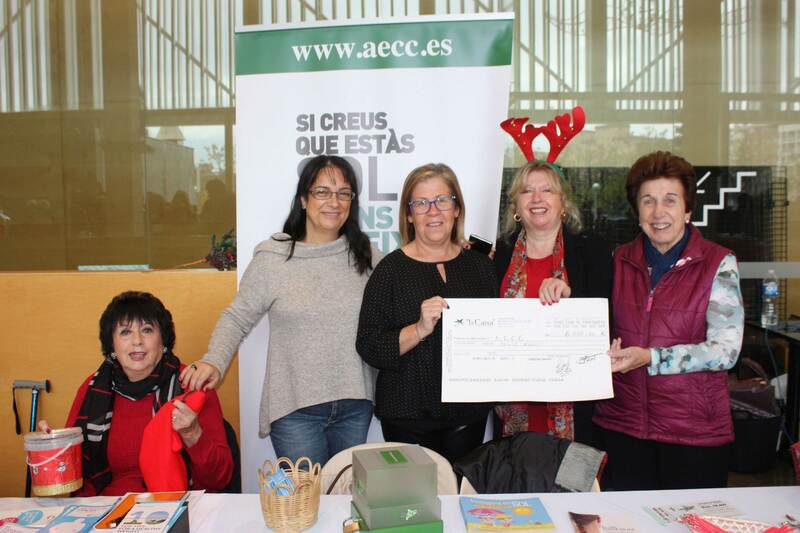 Also, a big thank you to Joan Masterson who collected 105 euros sponsorship from her school to go towards the funds, a great effort Joan!! 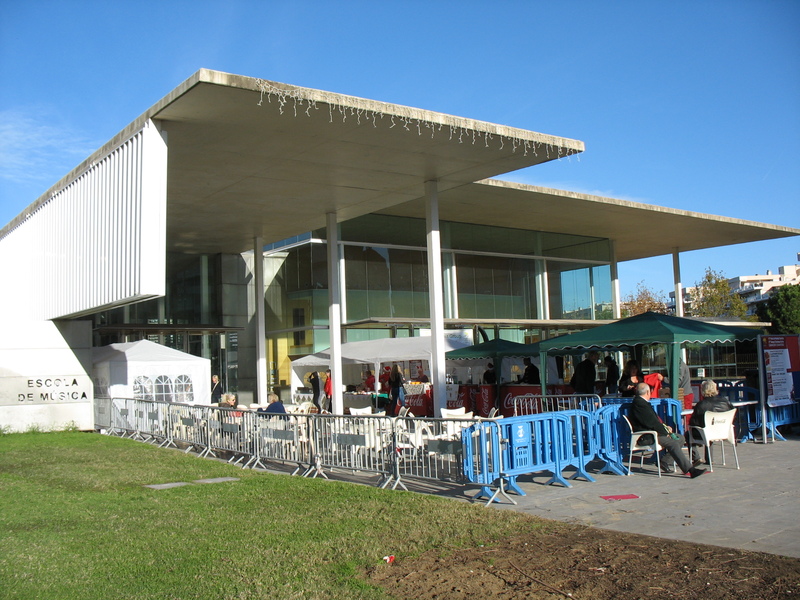 Here are some of the images taken on the day. 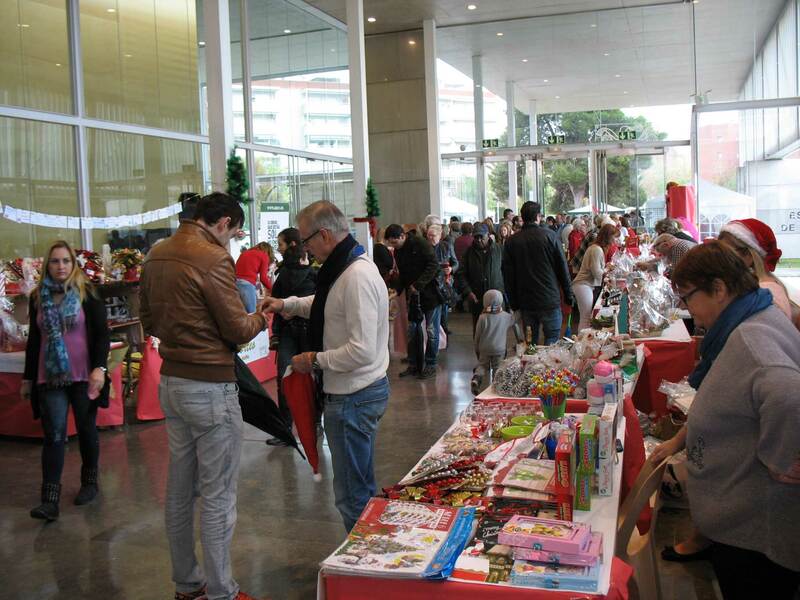 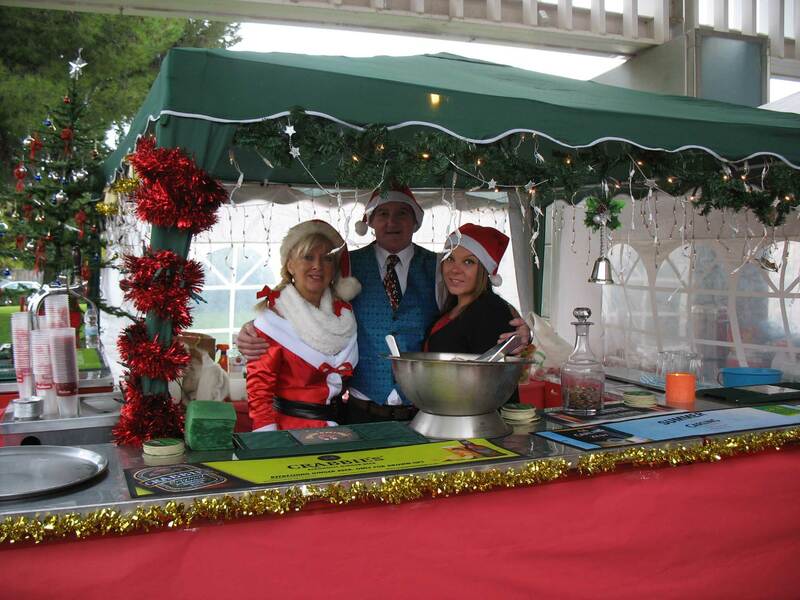 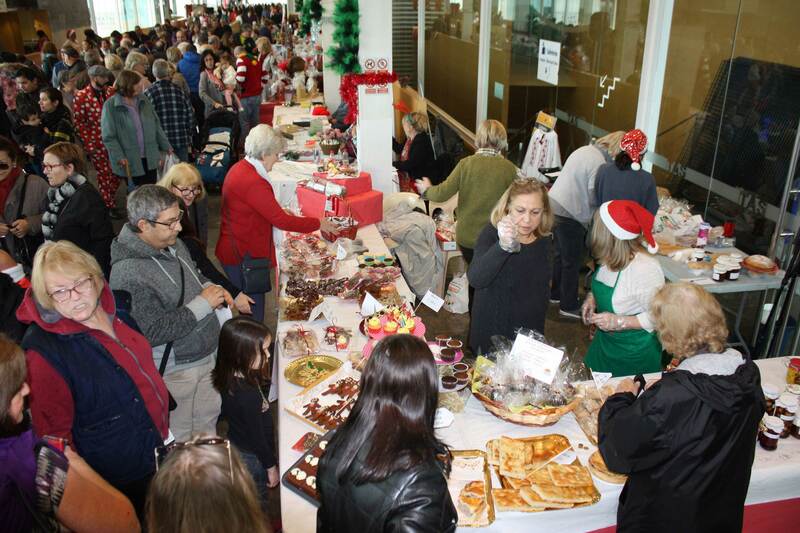 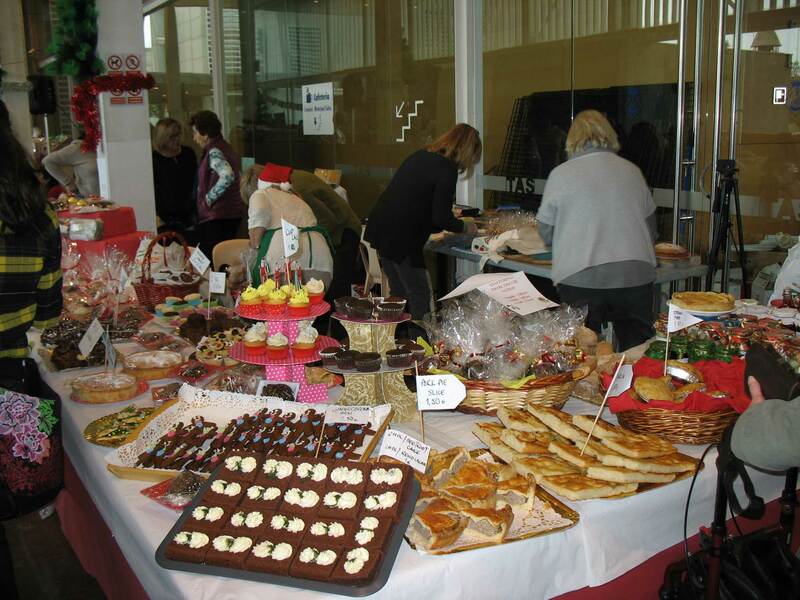 Another successful Freesia Christmas Fair with 8.000 euros raised for our supported cancer charities. 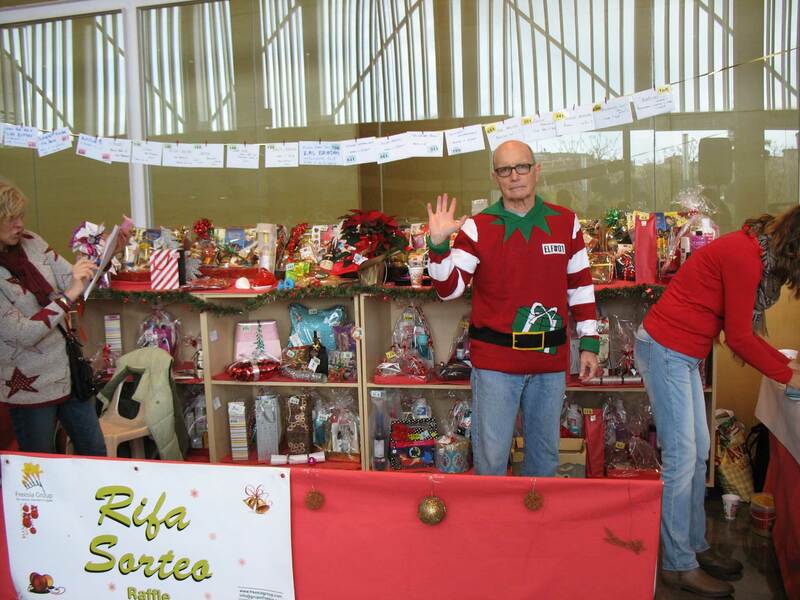 A big thank you to everyone involved for all their hard work and especially to those who gave up their weekend to help. 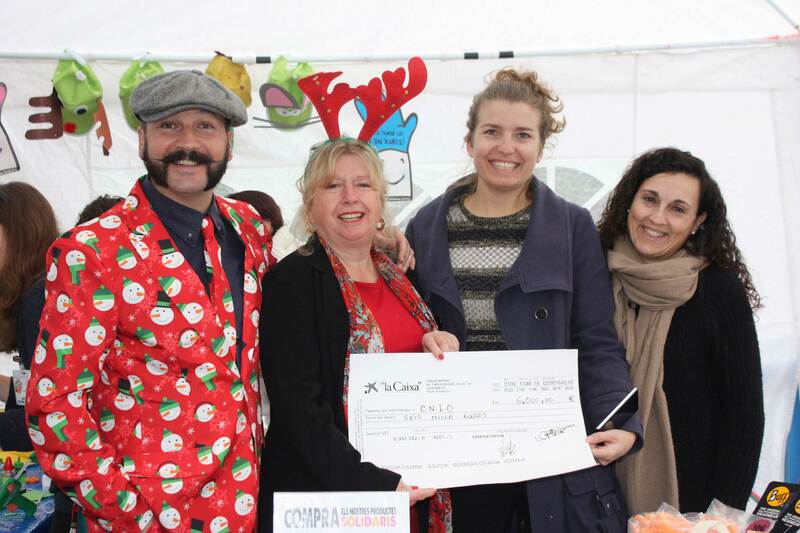 Well done one and all. 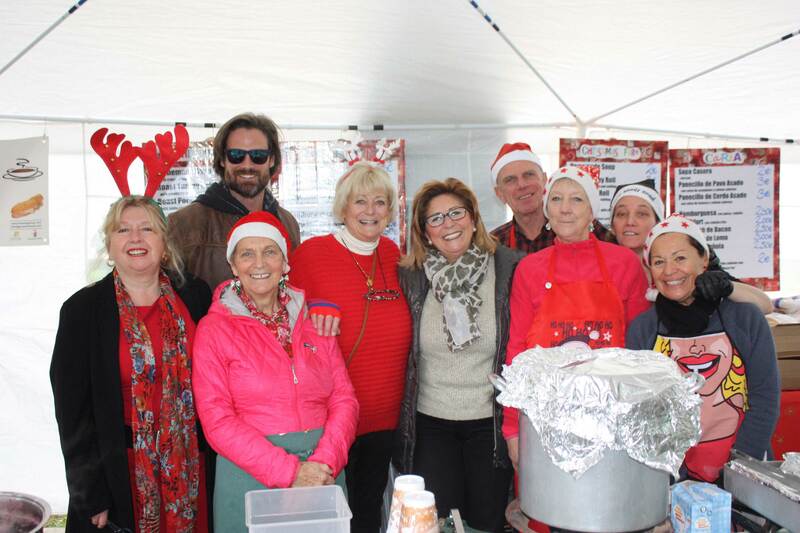 On a typical sunny Freesia Sunday Carboot market, there is nothing more enoyable than a delicious bacon butty and hot tea from “Big Ern and his Tea Bags” mobile cafe. 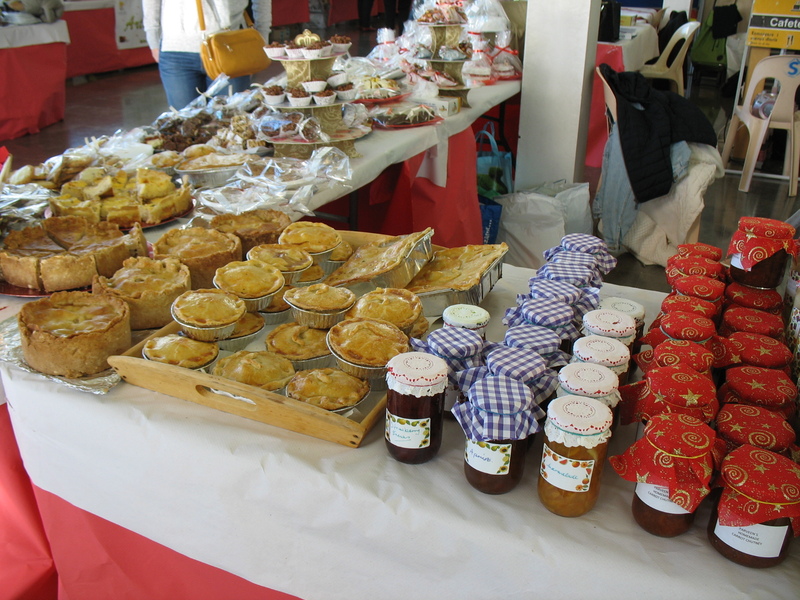 The power of Ern’s food to regenerate and bring you back to life with one of his home made specialities sets you up for the hard day ahead. 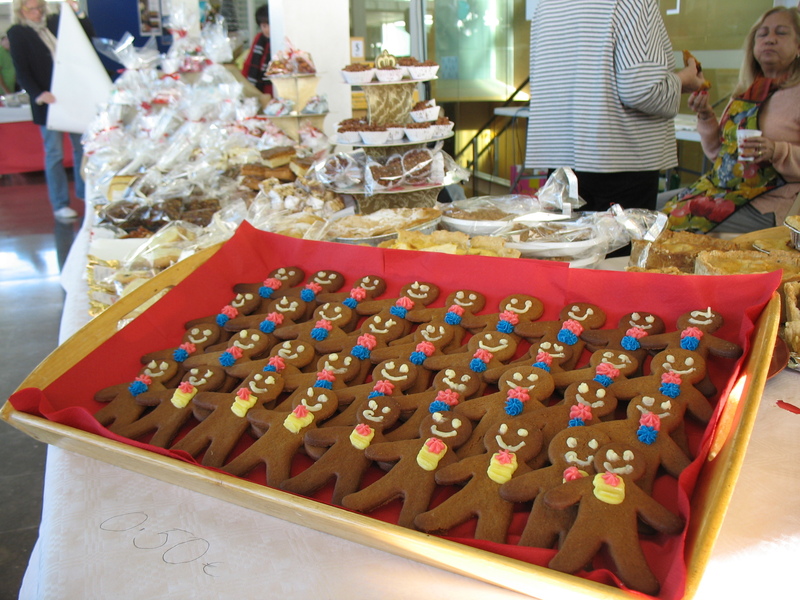 The standard of Ern’s food started high and is getting higher, so give it a try the next time you visit the Freesia Carboot sale. 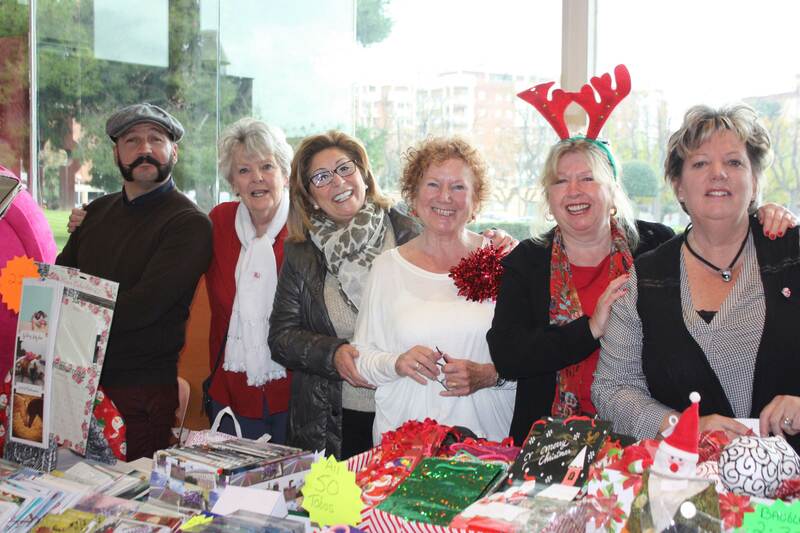 Friendly traders are there to help, why not haggle over the price and get a bargain! 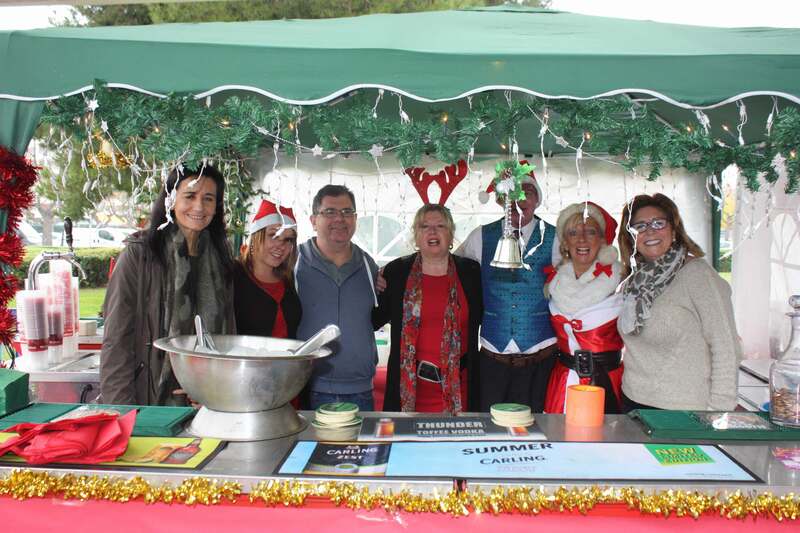 News and information about up and coming events organised by the Freesia Group including Carboot Sales, Freesia Lunches and much more. 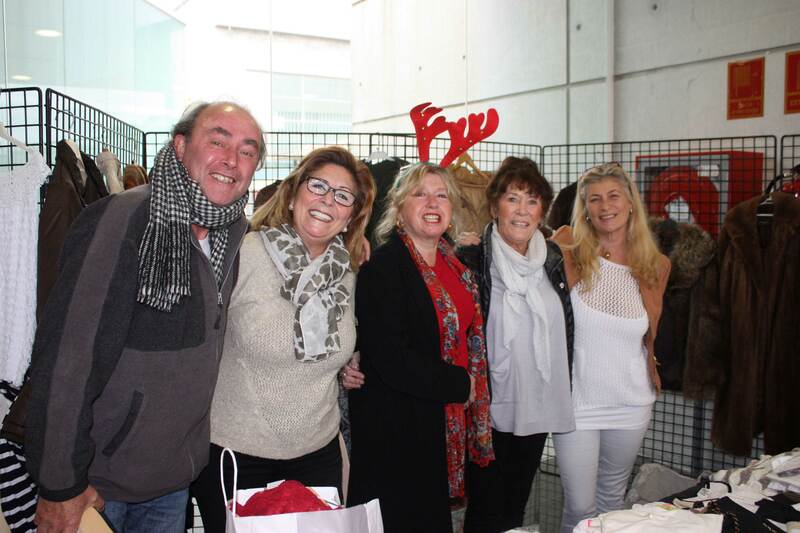 The Freesia Carboot sale held on Sunday 21st February attracted a lot of sellers and buyers alike and thanks to the support of all involved, we managed to raise nearly 1,300 euros to support our cancer charities. 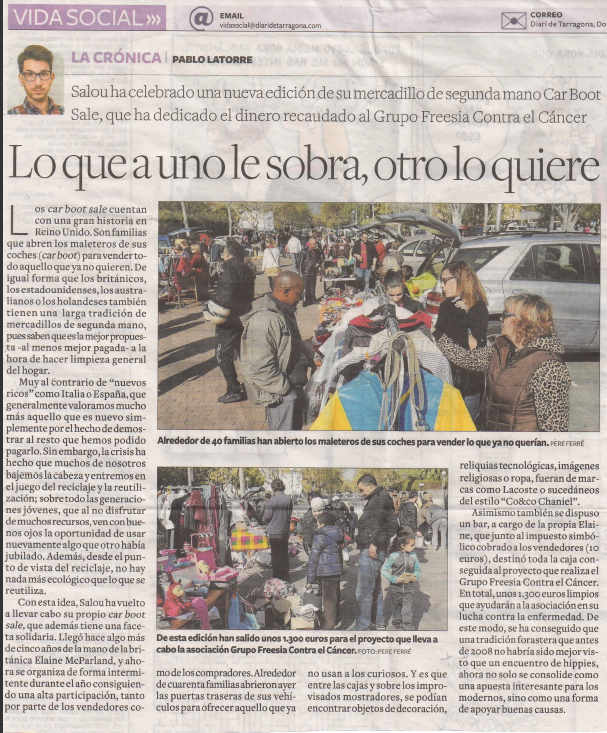 But as well as those looking for a bargain, the local newspaper Diari de Tarragona sent along one of their reporters, Pablo Latorre to see how us British do a carboot sale. 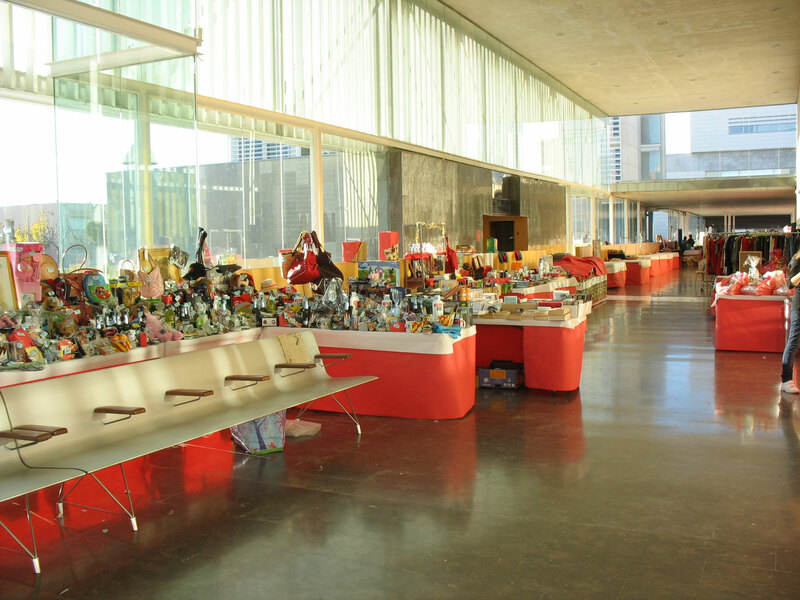 You can read Pablo’s very good editorial about our carboot sale below, or download it here: Diari Editorial about Freesia Carboot Sale. 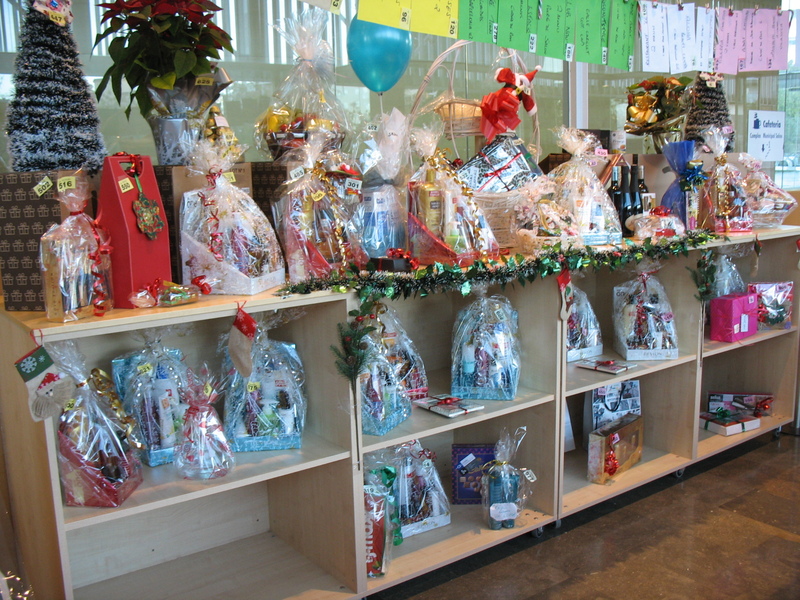 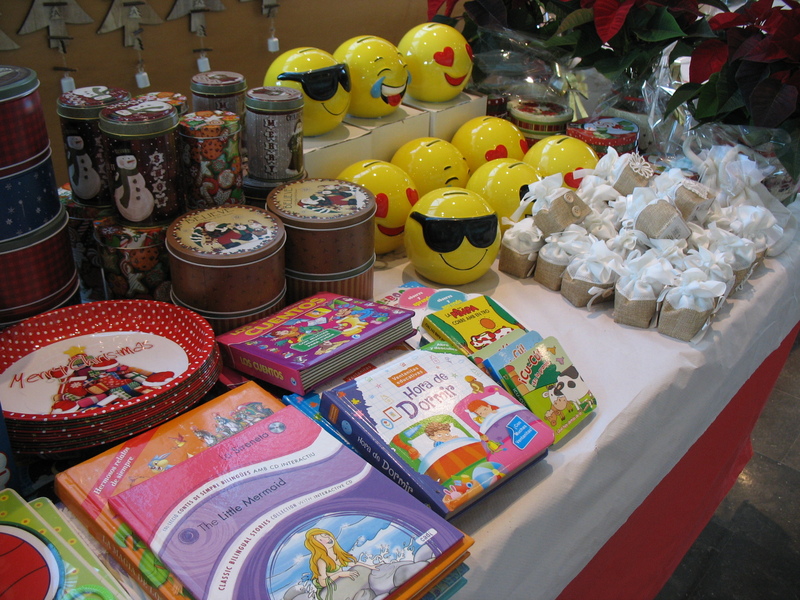 The Christmas Fair is one of the main events in the Freesia calendar. 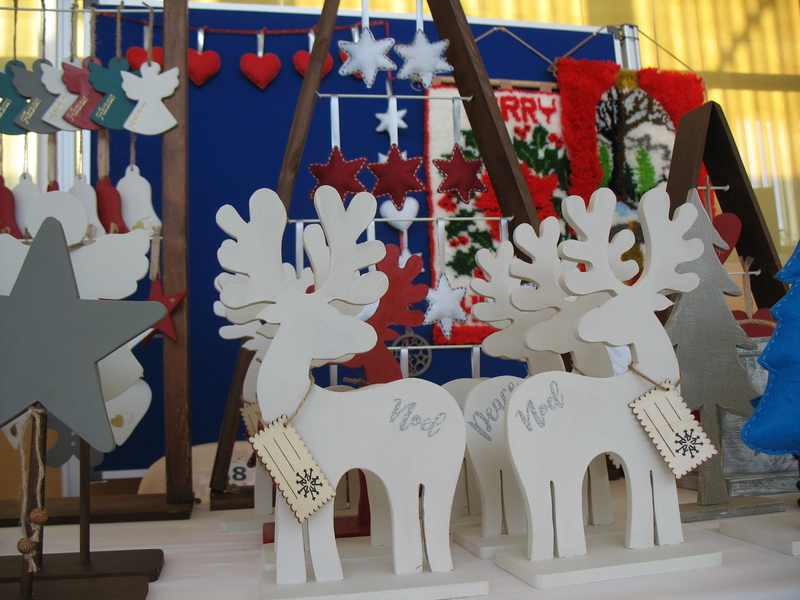 As well as our own stalls and activities, the Christmas Fair also has more than 60 commercial stalls attracting over 1000 visitors during the day. 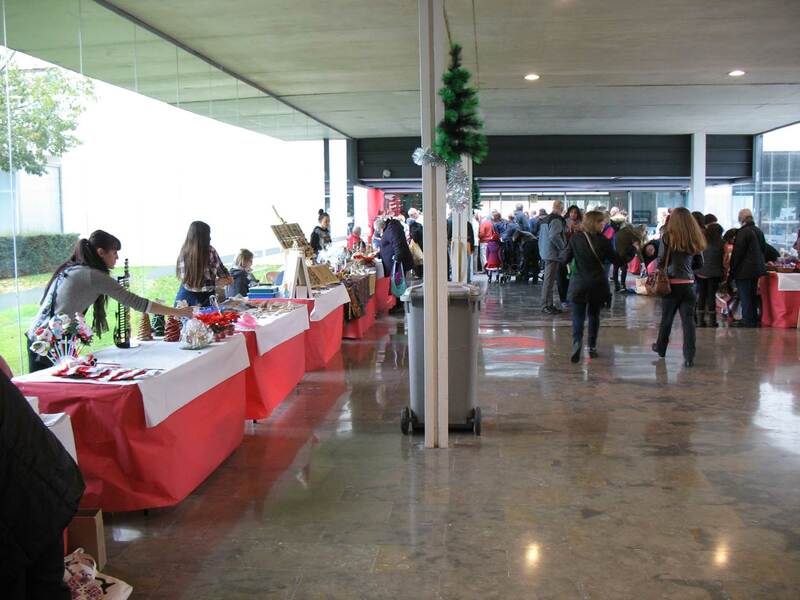 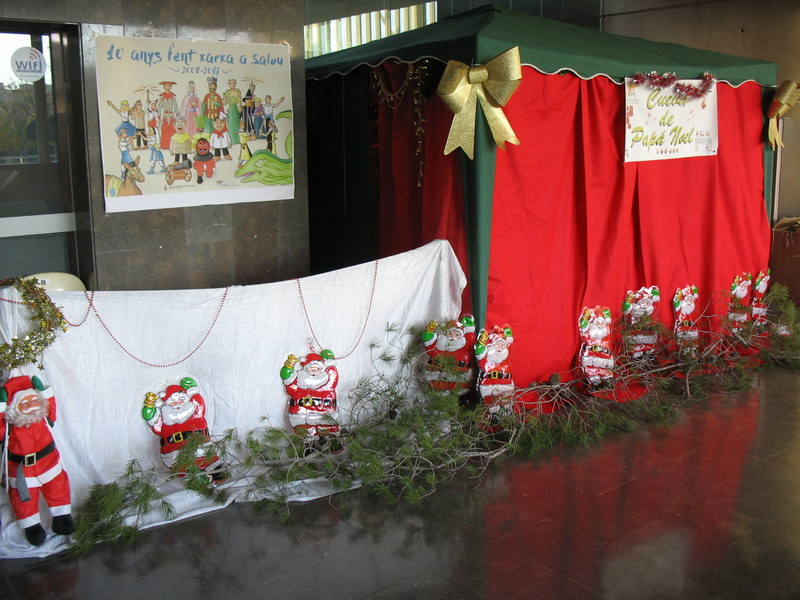 Outside there are refreshments, traditional Christmas foods plus games and activities for all the children. 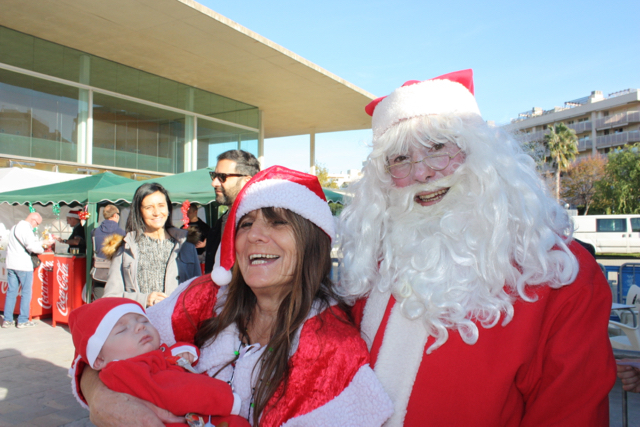 While inside his Grotto, Santa gives away his presents to both young and old who believe in the magic of Christmas. 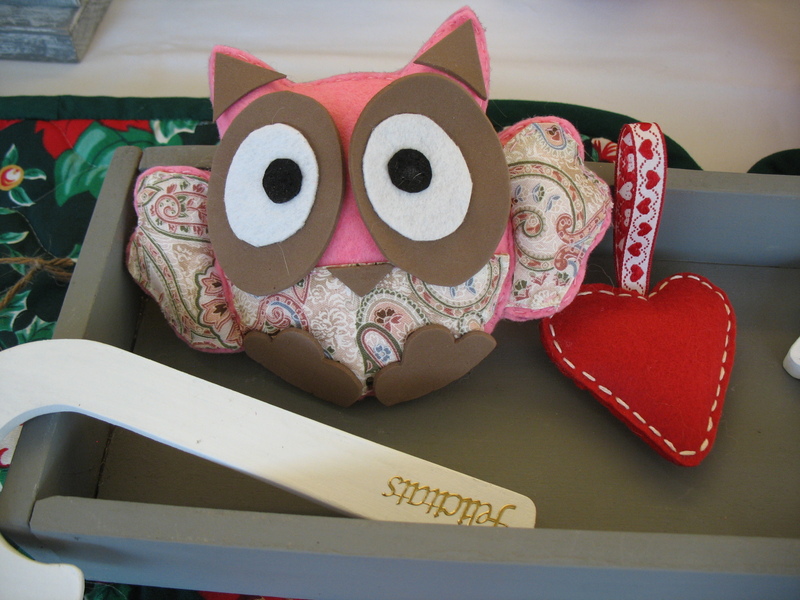 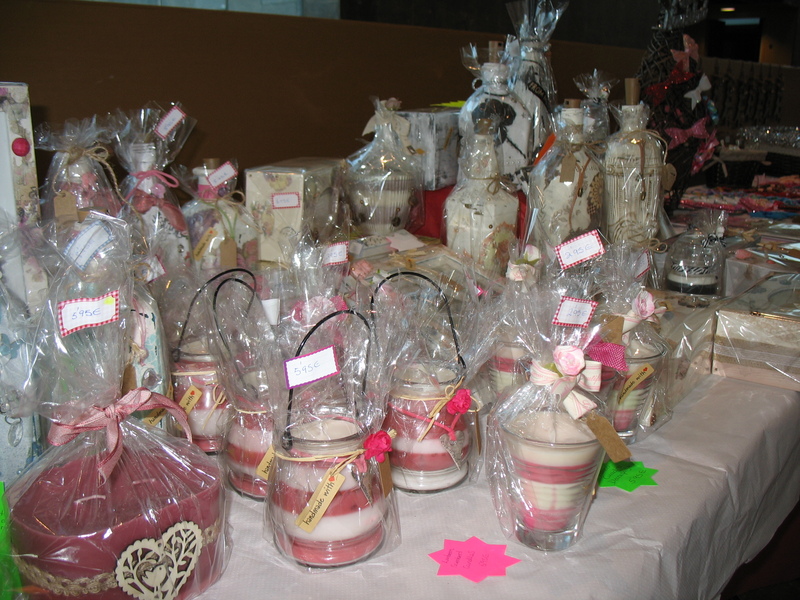 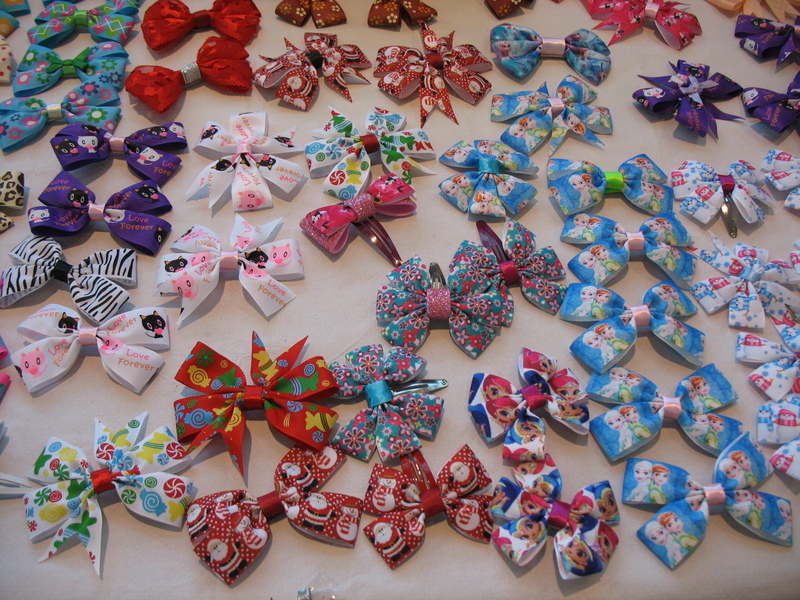 Here are some images from last years Christmas fair.